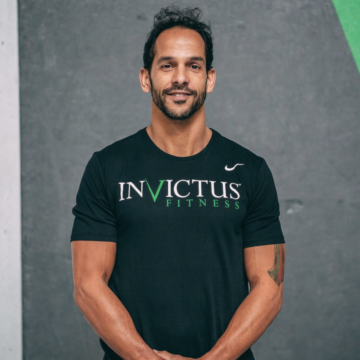 Nuno also coached the CrossFit Endurance seminars for over 5 years, traveling the world to train other coaches proper running and endurance training technique, nutrition, injury prevention and program design. Nuno was a NCAA Division 1 Track and Field athlete at Cal Poly San Luis Obispo, competing in the 200M and 400M sprints. He began competing in triathlons in 2006, completing a 1/2 Ironman, numerous sprint distance races, and a few Olympic distance triathlons.